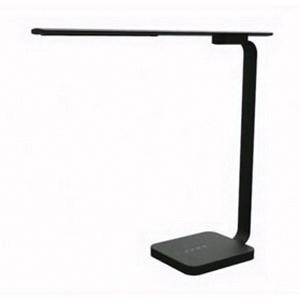 RemPhos Technologies Merlin X1 Collection Table lamp uses 9-Watt LED bulb that has voltage rating of 100 - 240-Volts. Bulb has color temperature rating of 45000K to ensure optimal light level in the surrounding. Bulb offers 480-Lumens of bright light output.